Simple. Elegant. Minimalist. Lift, the art of presentation redefined. 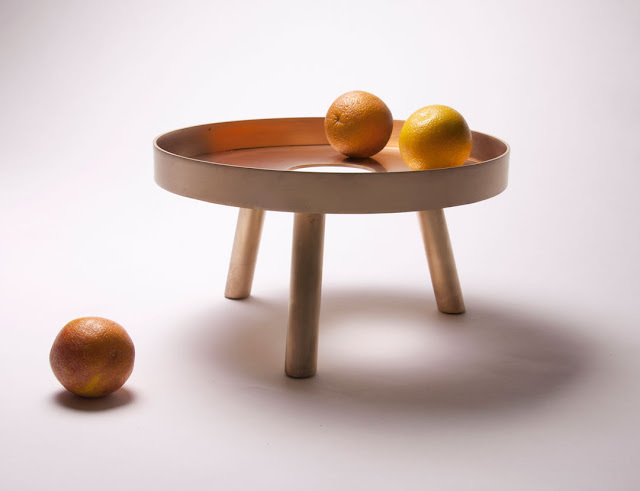 Lift is a collection of elegant fruit bowls designed by Chicago-based architect and designer Felicia Ferrone. Her minimalist aesthetic influenced the design of these beautiful fruit bowls. Lift will redefine the landscape of your table setting. Use it for displaying fruit, serving cocktails or as a centerpiece with blazing candles. 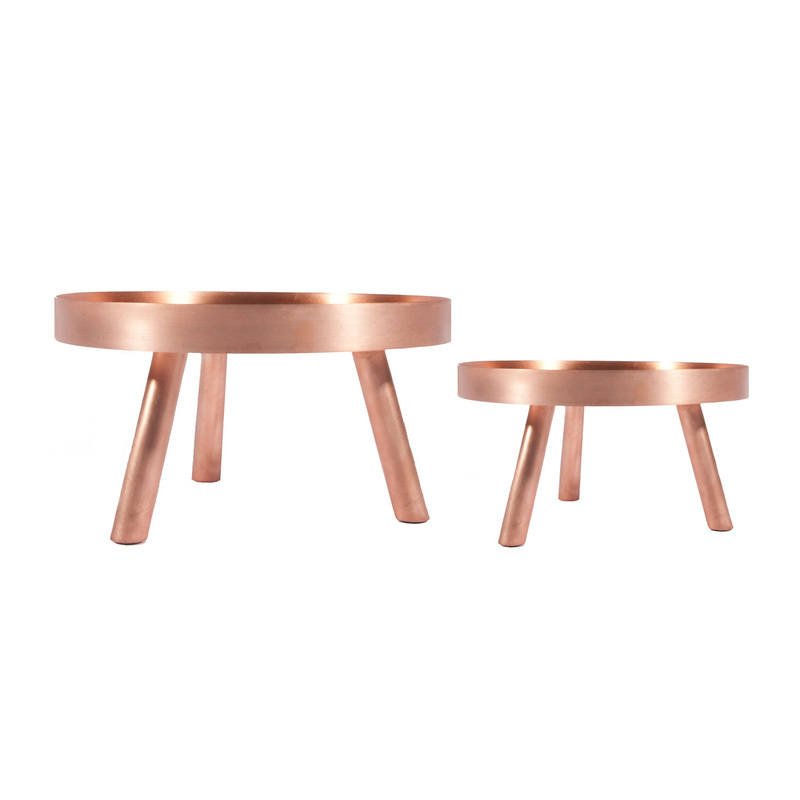 Lift is a sculptural tray with a brushed copper finish that will enhance any table and add dimensionality to your space. Designed and made in the US.